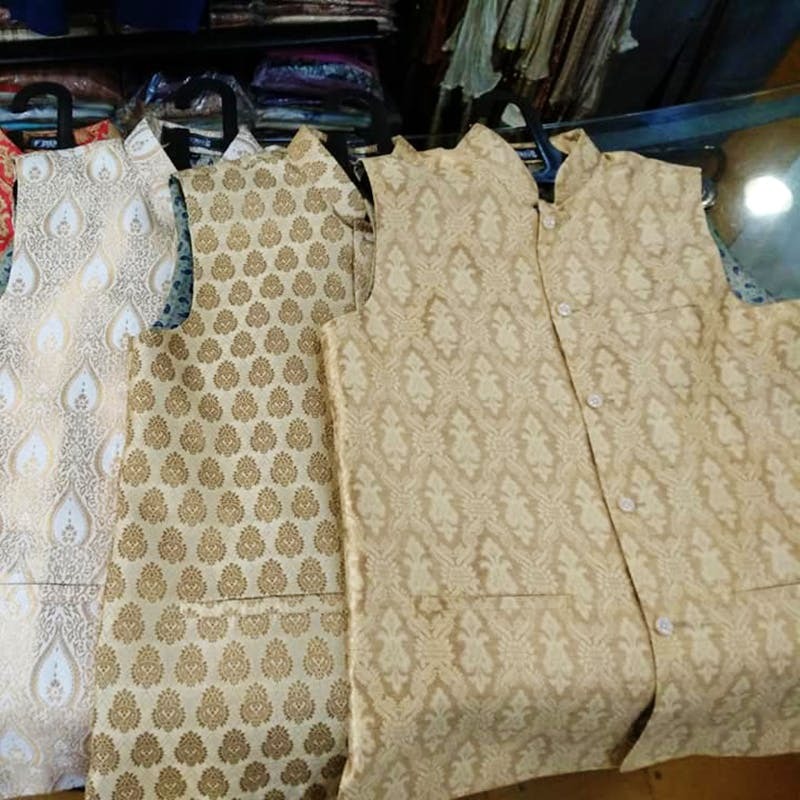 Come sangeet or office ethnic day, you have got Formale's collection of ethnic wear such as kurtas, jackets, pathani suits, and sherwanis to make you look spiffy and dashing. For all things ethnic, Formale on Kamaraj Road near Commercial Street is where you need to head to. The store's collection of ethnic wear for men will ensure that you don't go to any event that requires ethnic wear wearing jeans and a tee. From short and long kurtas to ready-made dhotis (yes, thank god for these! ), your entire festive and occasion wear needs will be taken care of here. Even your wedding needs, whether it's happening soon or somewhere in the distant future, you've got blingy, OTT sherwanis, prince suits, turbans, and even Mysore Pethas. If you don't what that is, it's basically what the Kings of Mysore used to wear. Fancy schmancy, very much so! The wedding wear collection has its own price but rest of the collection that includes kurtas, Modi (or Nehru depending on your political leanings) jackets, and pathani suits start at an easy INR 1,000 upwards. In fact, the jackets and kurtas start around INR 700 and that is something that your dad will also approve. We suggest you take your dad along too and fix him up with some neat kurtas that come in all colours, shades, and finishes.